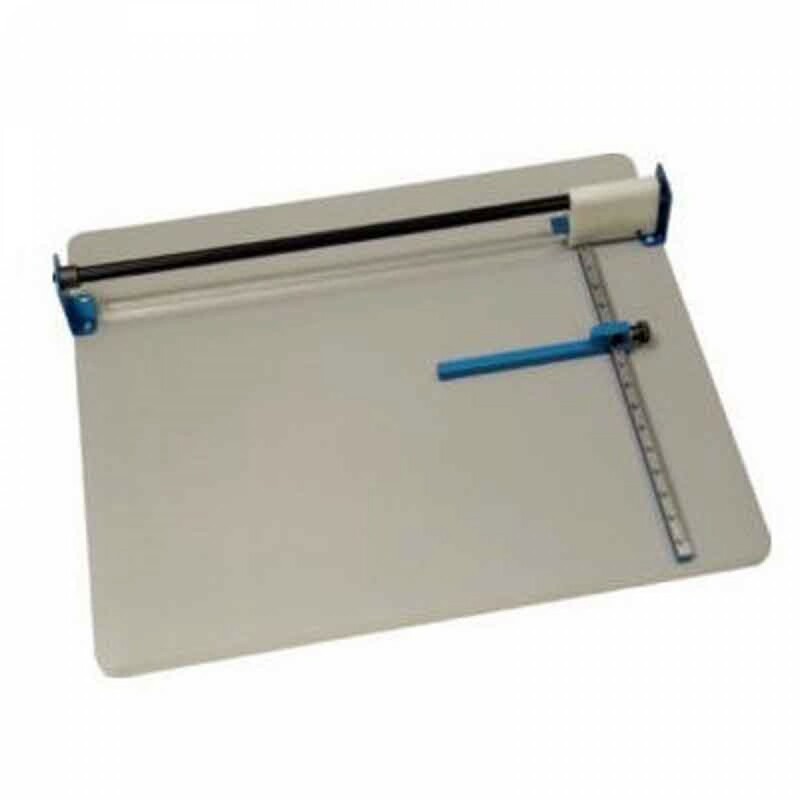 The Lassco Wizer W635 Score II 25" Scoring Machine saves time and money. The Lassco Wizer W635 Score II has Interchangeable perfing and scoring wheels that have 10 perfs per inch. This scoring machine has an easily adjustable edge guide with a full width guide to insure accuracy. The can handle stock from 20 lb to cover. This machine is hand operated and is available in two sizes.